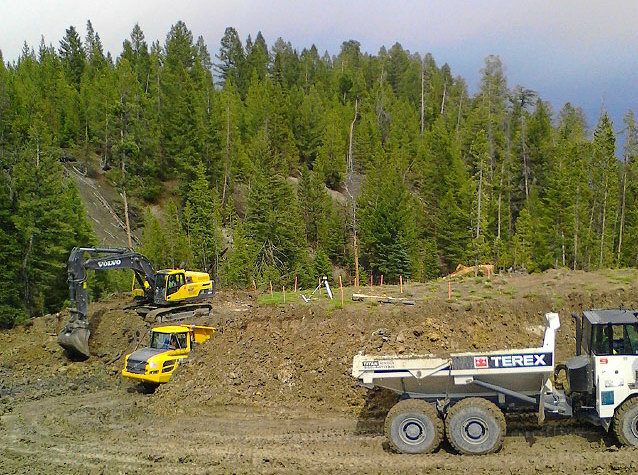 DLM is providing mass excavation and support for Malcom Drilling to drill structural piles below the proposed lodge at Spanish Peaks. We began by bulldozing snow off of the proposed drill area for the purpose of keeping the project on schedule despite the snow-filled winter and spring. 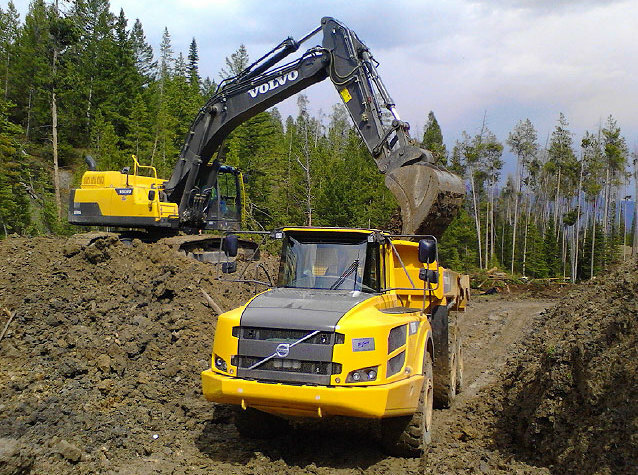 DLM excavated over 25,000 cubic yards of material in twelve days to prepare for Malcolm Drilling’s arrival. By working long hours, seven days a week, we were able to excavate down to drilling elevation one week early. We are now working with the drill at the bench elevation further supporting their operations. This project has a very narrow window in regards to weather. Snow was still falling on-site as late as June 18th. 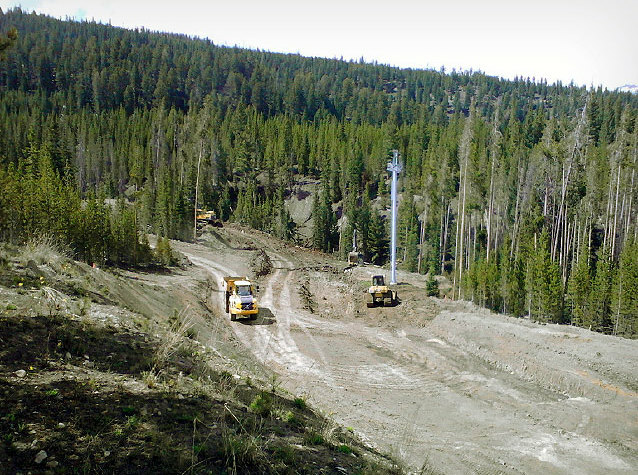 At an elevation of over 7,000 ft, this project will continue to have a short construction season.